ST. PAUL— NOVEMBER 27, 2018 — BevSource, an integrated provider of beverage development, production, sourcing and logistics solutions for new and established beverage companies of all sizes, today announced its newest project: The Lab. This industry-collaborative and consumer-facing tasting room will include a pilot brewery and a quality testing laboratory. It is slated to open in the Spring of 2019 at 767 Eustis Street in St. Paul, on the border of Minneapolis and St. Paul. The Lab will serve as an adventurous tasting hub for consumers to sip and sample a variety of new and exclusive beverages before they are available in the market. 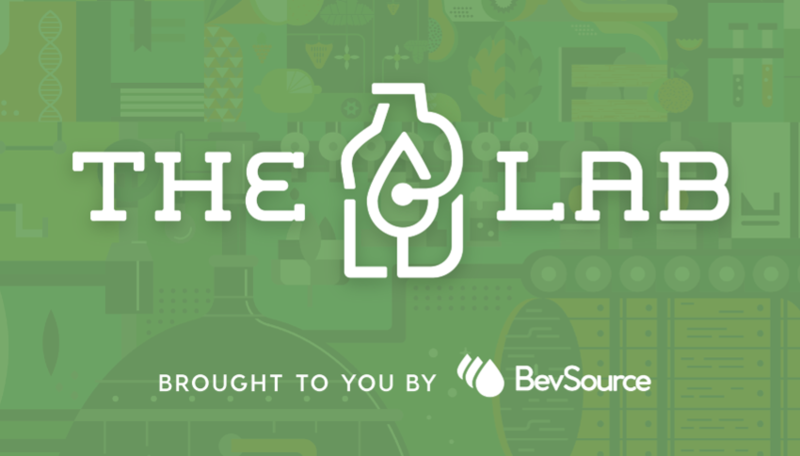 BevSource will invite its network of both established and start-up beverage brands to explore the boundaries of the latest trends and newest ingredients and introduce their creations at The Lab for consumers to experience what’s next in beverages. The selections will include limited batches of alcoholic drinks such as beer, hard soda and seltzers — all made on-site — as well as non-alcoholic drinks including tea, sparkling water, protein and energy drinks, children’s beverages and more. BevSource’s CEO Janet Johanson says The Lab will give guests the opportunity to help shape the future of beverage tastes and trends. The Lab will feature a modern and inviting setting featuring self-serve taps with rotating varieties for guests to sample across a range of beverage styles. The Lab also plans to have ambassadors on-site to educate consumers about the various drinks available. Beyond the tasting room, The Lab will provide a pilot production facility serving as a playground for beverage creators across the country to brew, ferment and create prototypes, as well as refine recipes and formulas. The Lab will also feature a quality department with a full-service laboratory to serve as a solution for BevSource partners to outsource testing to confirm product consistency and quality. The quality department is led by Matt Hall, a multi-medal winner in the World Beer Cup and at the Great American Beer Festival, and also former long-time brewmaster at Lift Bridge Brewing just outside of the Twin Cities. Hall notes this category-creating initiative presents a dynamic resource for beverage makers across the country and opens up new doors. To learn more about The Lab's capabilities, click here.